More than 200,000 seabirds are drowned each year in Europe when they are accidentally caught in longline fishing gear and gillnets. 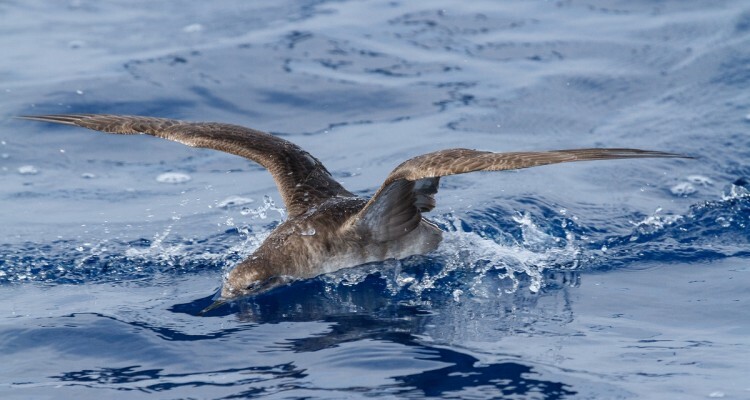 Although a well-known issue in other parts of the world, few people realise that this is also a problem affecting European seabird species and fishermen. 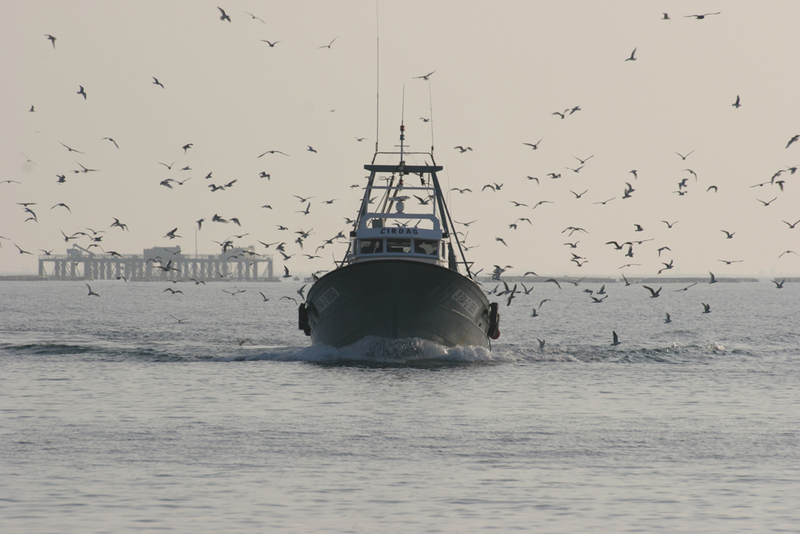 Each bird caught on a hook or in a net is a missed opportunity for a fisherman to catch fish, therefore seabird by-catch has direct consequences on fishing communities. As for the birds, by-catch is considered a major factor in seabird population declines, especially for some already critically endangered species. BirdLife International is the world’s largest nature conservation Partnership and leader in bird conservation. 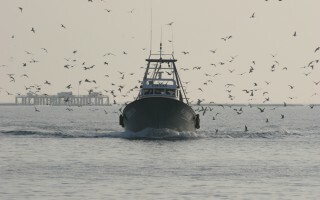 During the past decade, BirdLife International successfully tackled seabird by-catch across eight countries in South America and southern Africa through the ‘Albatross Task Force’: a trained group of observers and mitigation experts, the Albatross Task Force work alongside fishermen and on board their vessels, to develop and adapt solutions to individual vessels and fishing fleets. There are no albatross species in Europe, so the task force in Europe is named the “Seabird Task Force”. 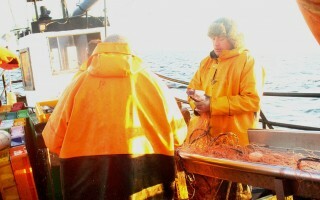 The focus of this project will be in two countries, Spain and Lithuania and in two types of fishing gears. 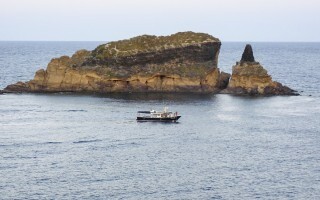 In Spain work will be conducted with the artisanal demersal longline vessels fishing in the western Mediterranean. 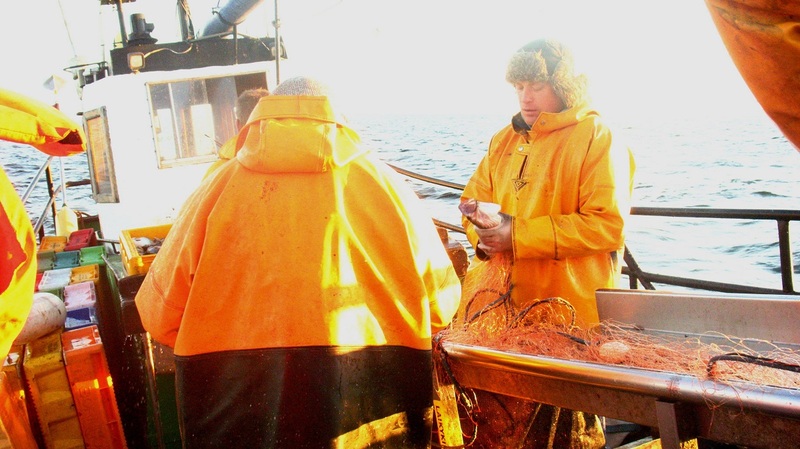 In Lithuania, the work will be undertaken with gillnet vessels fishing for cod. The solutions developed to reduce seabird mortality will subsequently serve as examples for other European fisheries facing similar problems. Successfully engage with fishing communities and individual vessel owners and skippers to develop a partnership to tackle seabird by-catch. 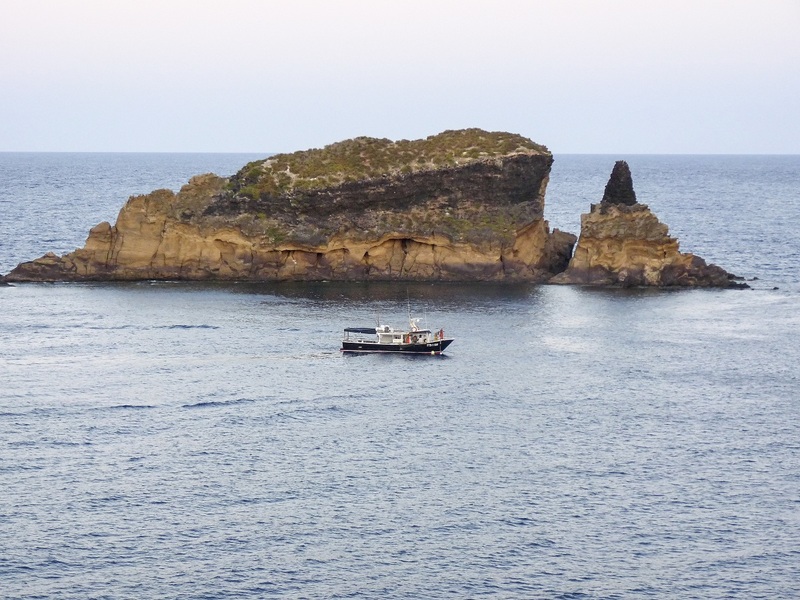 Determine scientific baselines of seabird by-catch in both the Spanish Mediterranean (artisanal demersal longlines) and Lithuanian Baltic seas (gillnet fisheries). Implement effective seabird by-catch mitigation measures on board participating longline vessels, and develop trial mitigation measures for gillnets.